How to use Indoor Cycling Videos - Start right away. Click here to see some video previews. 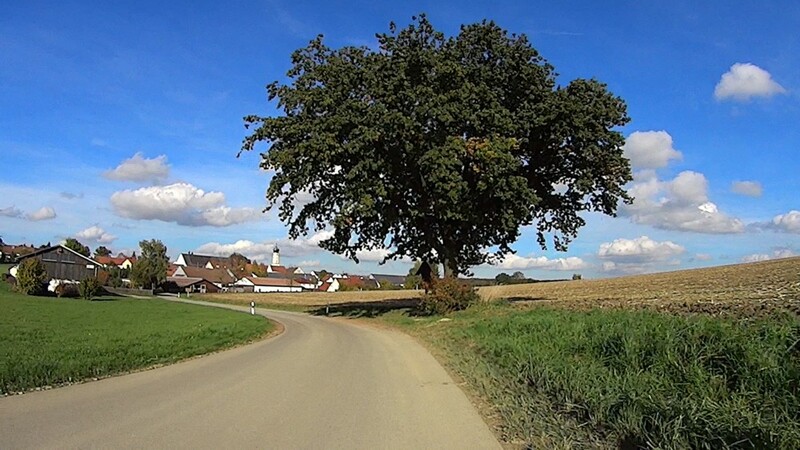 Indoor Cycling Videos are recordings of real and complete cycling tours in Germany from the perspective of the cyclist. Ride complete cycling tours in Germany – at home, on your stationary bike or turbo trainer! Indoor Cycling Videos bring the joyful adventure of an outdoor cycling tour in Germany to your indoor training session. They can be watched on a computer, TV, iPad, tablet PC or smartphone during your indoor cycling sessions on your spin bike, turbo trainer or stationary bike. No complicated technical setup. Just you, your indoor bike and any gadget that can play a video file. Just download the video (or buy it on DVD) and play it during your indoor cycling training. Ride through scenic landscapes – at home! When cycling a complete bike tour on your indoor bike, you commit yourself far more effectively to finishing your workout than without the virtual bike tour. The videos aren’t just conglomerations of nice scenes – no hopping from one scene to the next without really knowing where you are. Instead, you start from the starting point (usually a village) and ride through woods, fields and tiny villages to the destination point (usually another village). You can look up the whole route on a map. Nothing will be cut out. It’s all real. Come rain or snow, hell or high water – you can always have a challenging ride on your indoor bike trainer. Keep up your fitness. Challenge your body and relax your mind with an indoor cycling virtual ride. Let go of your everyday worries and stress. Enjoy a beautiful ride through picturesque villages, fields and woods.